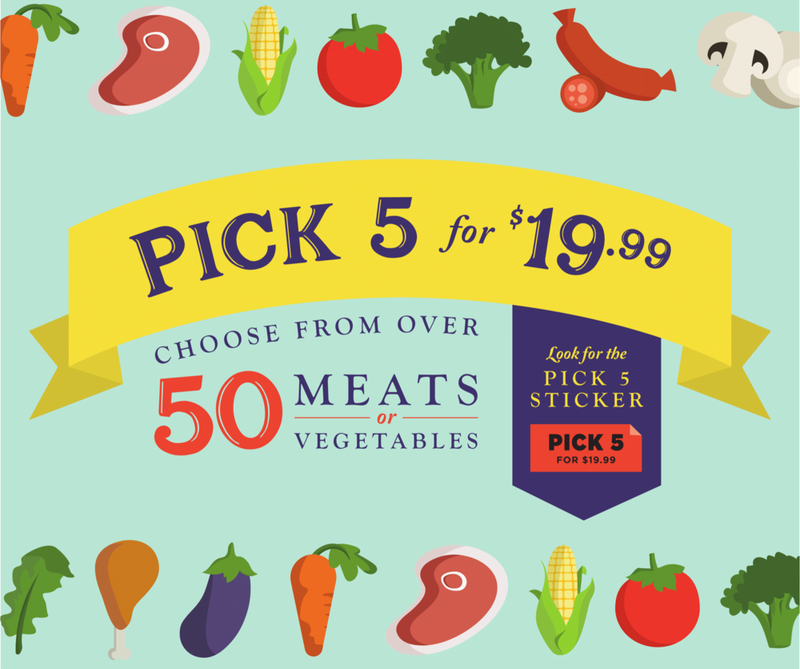 Choose any 5 from over 50 meats and vegetables. All for $19.99. Look for the orange sticker! Shopping with SNAP/EBT? 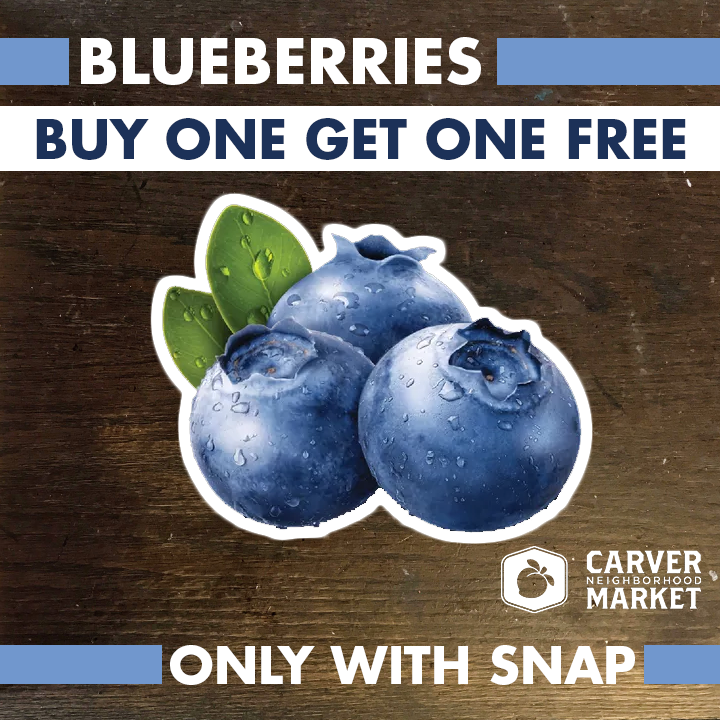 You can double your bucks when purchasing produce. We proudly stock a variety of local offerings. Look for our Hunter Cattle Meat freezer! And find some of these local products on our shelves: Georgia Grinders Almond Butter, Montane Sparkling Water, Hunter Cattle Meat, H&F Bread, King of Pops, Coke (Ha ha! ), and many more. In addition to these wonderful offerings, we stay stocked with all the staples that you need for your family: sugar, bread, milk, cereal, and more.